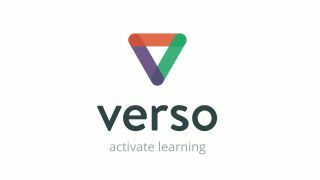 In its latest update, Verso has added a new feature designed to collect student-to-teacher feedback at the end of a lesson to enable formative assessment. Exit Tickets elicit student responses to questions related to a lesson or activity and provide the teacher with immediate feedback on the extent to which their students have understood a learning intention, what strategies were most effective in the lesson, and how the students felt about their learning. Verso also enables teachers, coaches, and mentors to share insights and provide structured feedback for other teachers. Teachers build lessons using Verso’s lesson builder, then use feedback from those sources to refine and improve their pedagogical approach and lesson designs.